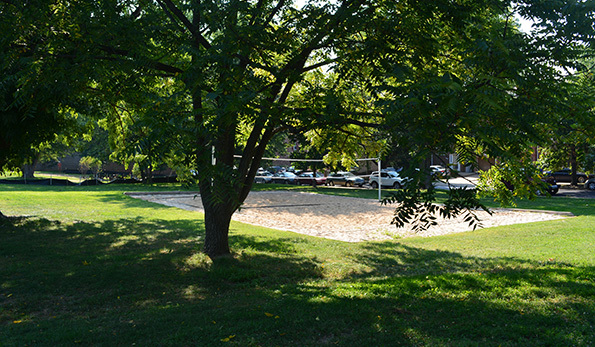 View calendars to check rental availability & reserve or view this list of sand court drop-in times. 2-hour minimum and 4 hour maximum for reservations. Online reservations must be made at least 24 hours in advance (no more than 14 days in advance). Courts that are not reservable may be used on a drop in, first come, first served basis. 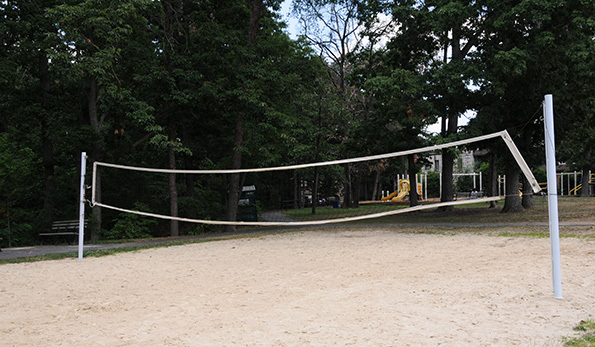 Reservable courts may also be used for drop in play however, players without a permit must vacate the court when it is reserved. Permit Fees: $11 / hour for Arlington County residents and $22 / hour for non-residents. 703-228-4747 with questions about reserving courts.